La Shamon is a traditional yakiniku restaurant based in Kobe, Japan. 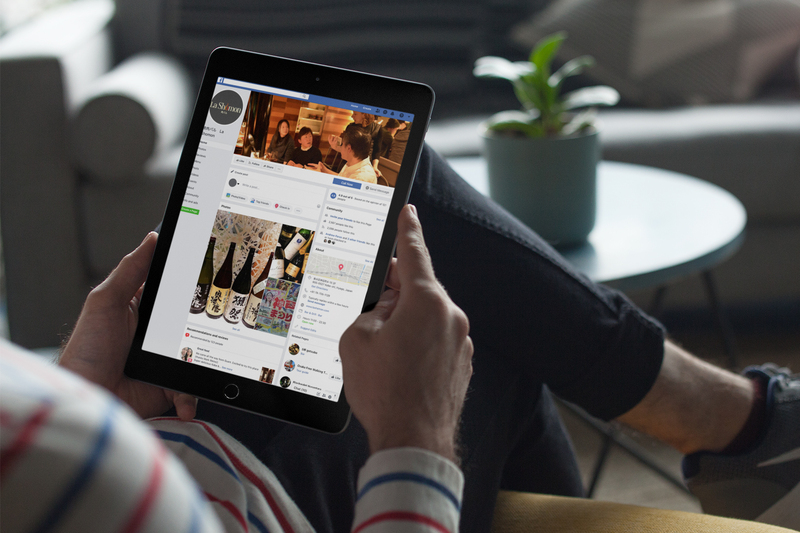 The restaurant approached MOKU Digital looking to develop their online presence, and create their website from the ground up. 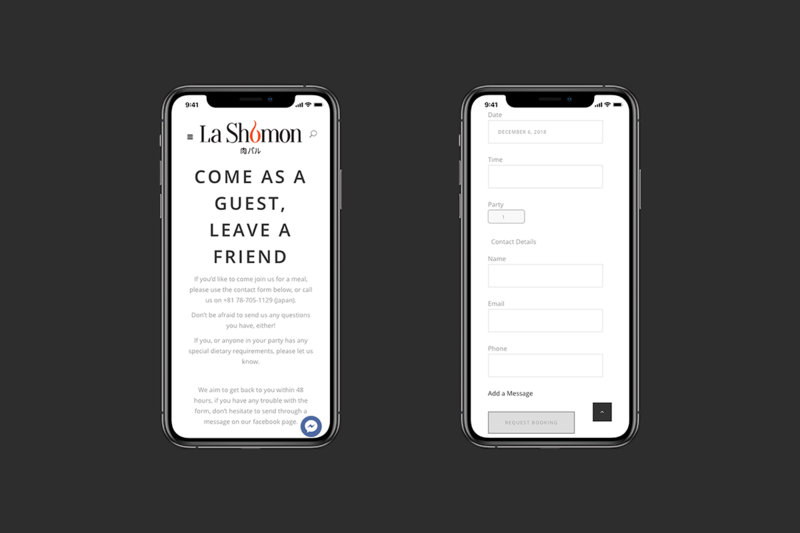 La Shamon also sought to include a reservation booking system on their website. 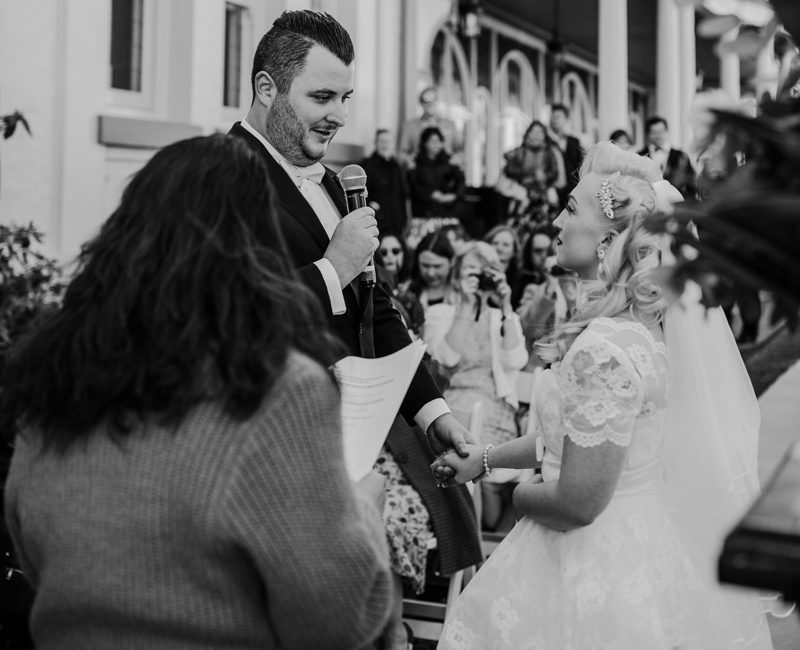 The team at MOKU Digital designed the website so that it is fully-responsive, and features an online booking system. The site also includes La Shomon’s entire entire menu, with detailed information and pictures. 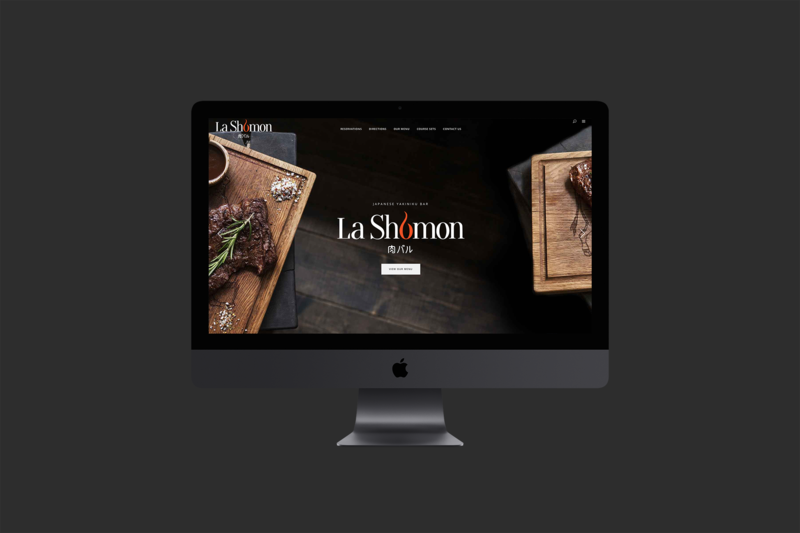 MOKU Digital also worked on La Shomon’s social media presence, and used Facebook to increase awareness among potential customers. This allowed La Shomon to increase their Facebook following to over 2,500 followers.